written by, Flow Coach Nigel Bryant Feeling stressed lately? Like all humans, we go through the ups and downs of life and sometimes our mind gets the best of us. This is something that while can be inhibiting, is totally normal. Especially with regard to exercise. Your mind can make or break your work out…. #thelast100days: November ~ Be Well. Yin Yoga vs. Yoga Flow vs. Power Yoga: What’s the Difference? It may seem like yoga styles are all basically the same, but in reality more than a hundred different schools of yoga exist. 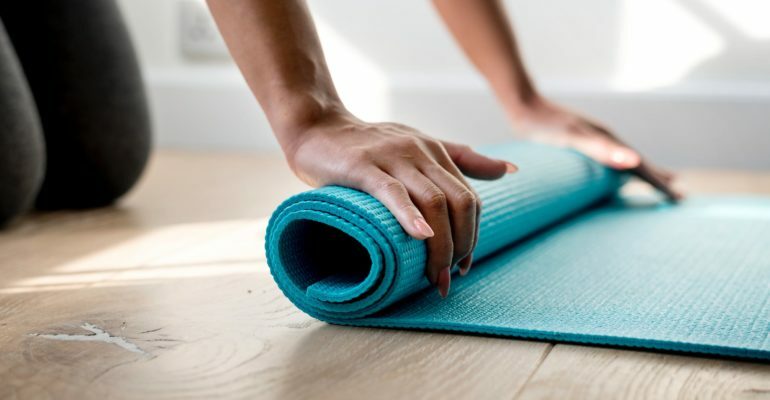 Read up on the three main yoga styles that Flow Fitness offers, and decide for yourself which one seems right for your needs.